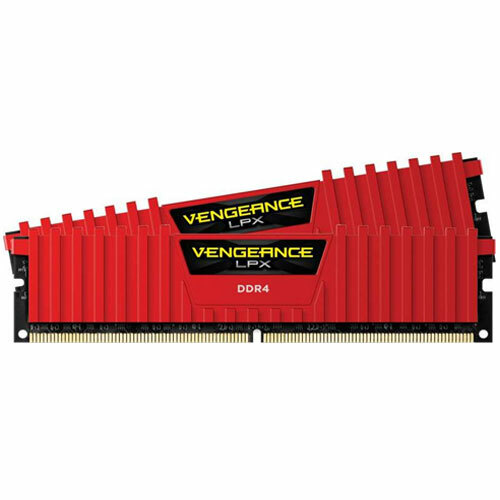 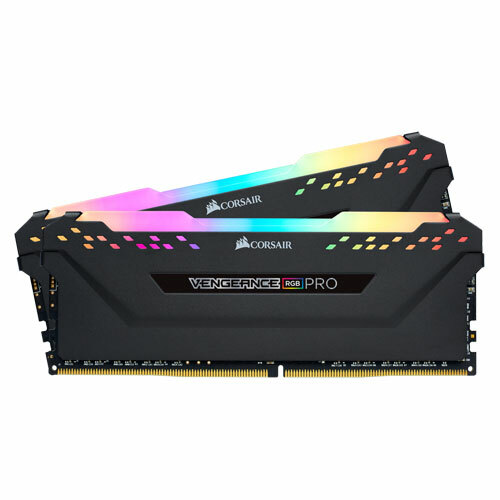 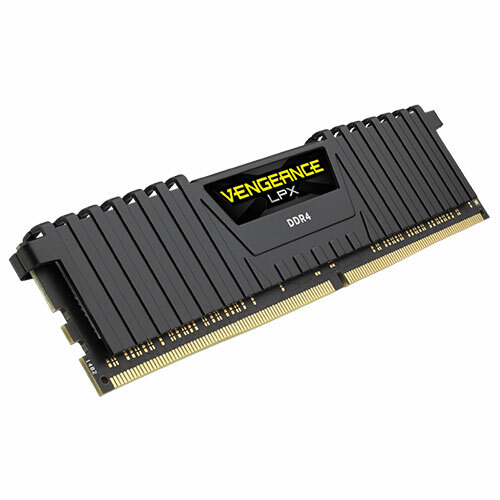 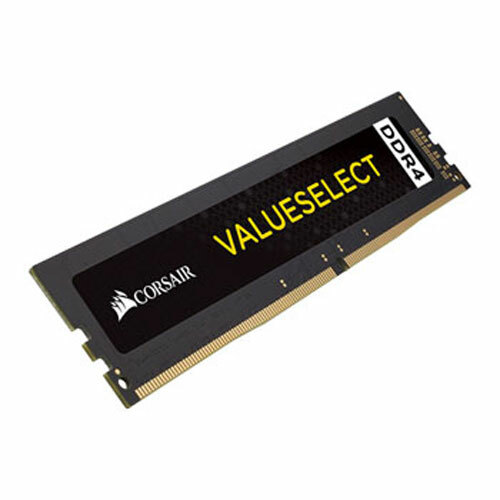 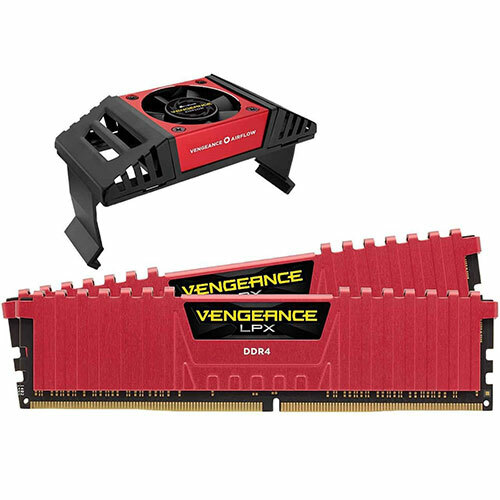 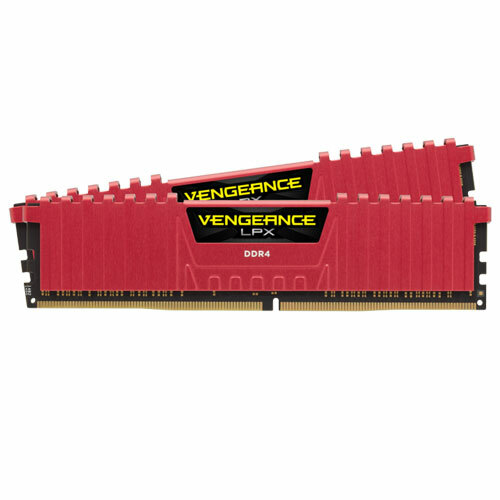 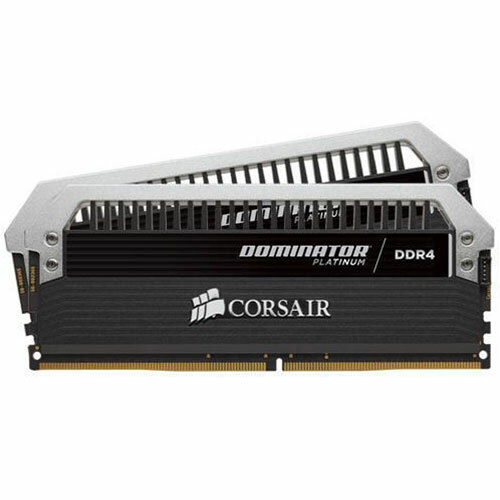 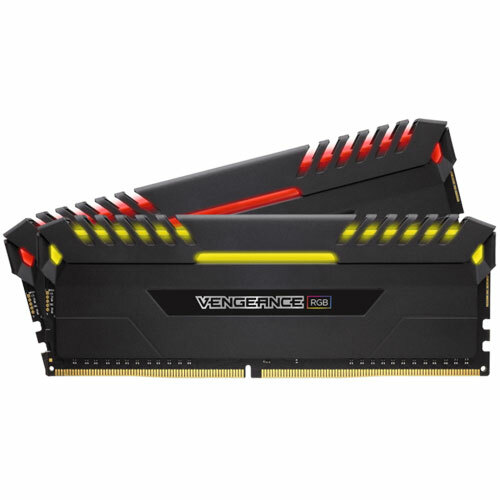 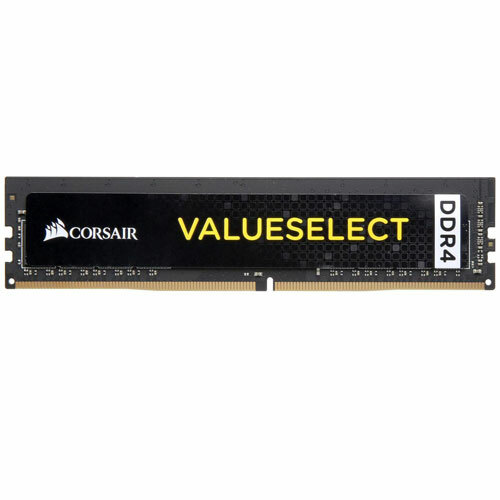 The Corsair ValueSelect memory module is a great choice for everyday home and office computing. 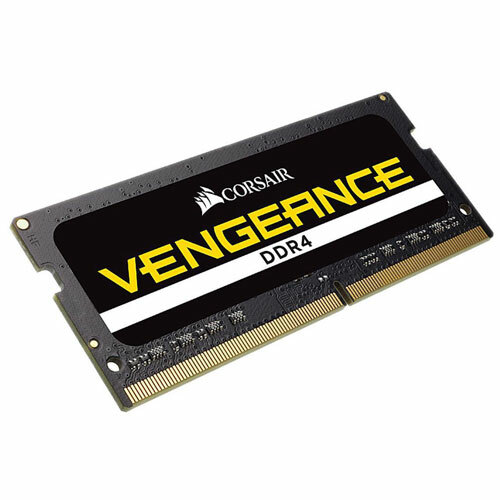 Manufactured and tested to Corsair's rigorous standards, it brings legendary quality and reliability you expect from Corsair, at great value. 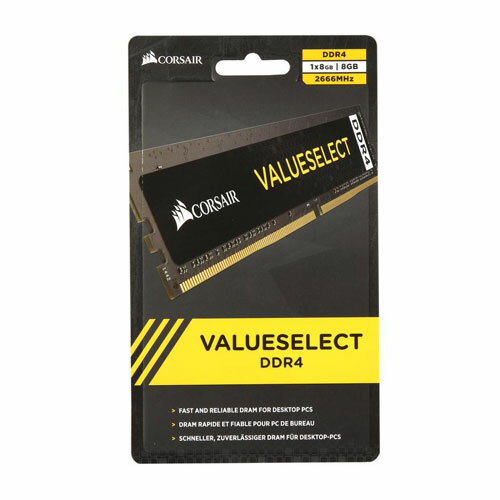 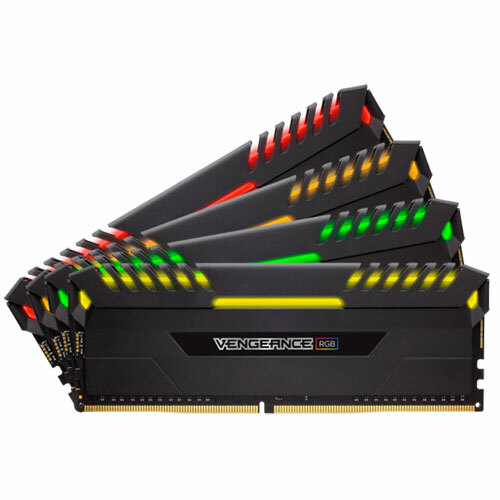 Whether you build a mainstream system or upgrade your desktop PC, you can rely on the Corsair ValueSelect memory series. 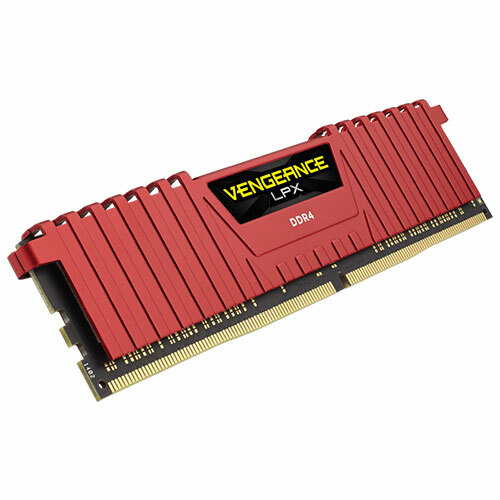 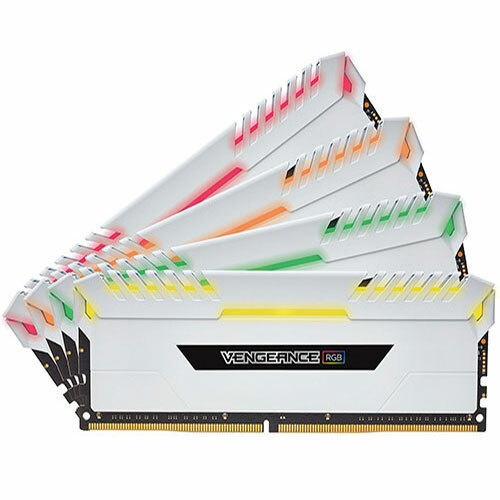 Designed to exceed industry standards to guarantee maximum compatibility with virtually all Intel Core X Series and AMD Ryzen Series PCs. Assembled from select components and carefully screened for stable, reliable operation.